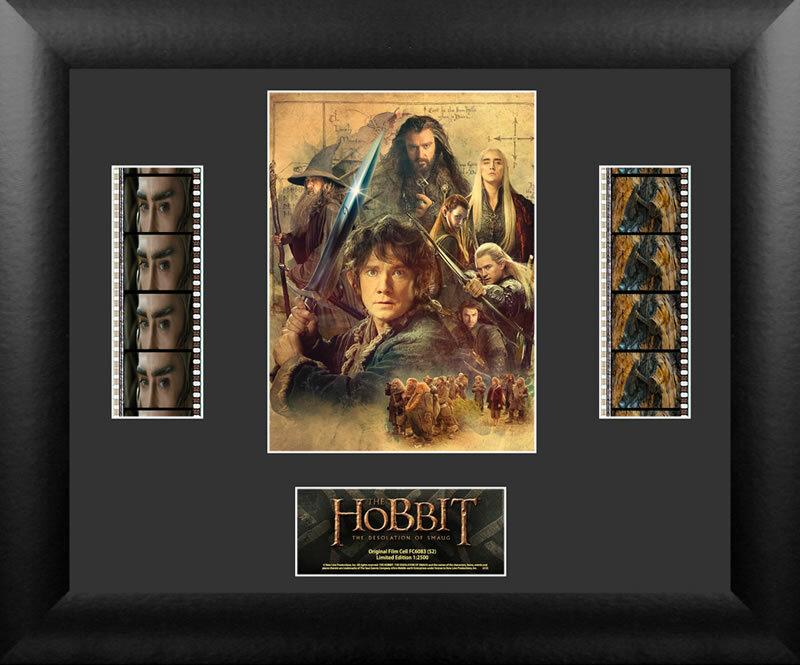 These authentic pieces of movie memorabilia are then mounted in beautiful displays, to make unique collectible items – a stunning addition to any Hobbit collection! 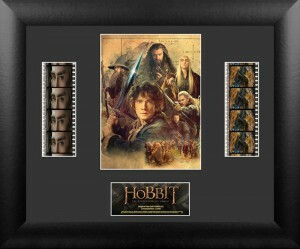 To be in with a chance to win one of these items, simply complete the entry form below. The competition will run until Tuesday 10th December, and is open worldwide!